A fitting pairing with all WRTG120 instructors who foreground genre for the second project, Laura Portwood-Stacer’s Medium article, “How to Email Your Professor (without being annoying AF),” is deservedly circulating in recent days. The article maps specific features of an appropriate email. Consider as a complementary activity to this reading asking students to bring in emails they have written and sent in the past for comparative analysis. Have emails whose features accord with Portwood-Stacer’s model been received favorably? What are some of the requests that, in spite of the email’s careful adherence to this model, might still be ill-received? CCCC is accepting proposals for the 2017 convention in Portland, Oregon, March 15-18. Proposals are due no late than May 9 (for online submission). Professor Doug Baker is chairing the annual conference for the National Council of Teachers of English Assembly for Research (NCTEAR) at EMU, February 5-7, 2016. Please consider submitting a proposal and distributing the call to anyone or group interested in research in English language arts education. The “problem student” is a constellation of related figures: the consuming student, the censoring student, the over-sensitive student, and the complaining student. 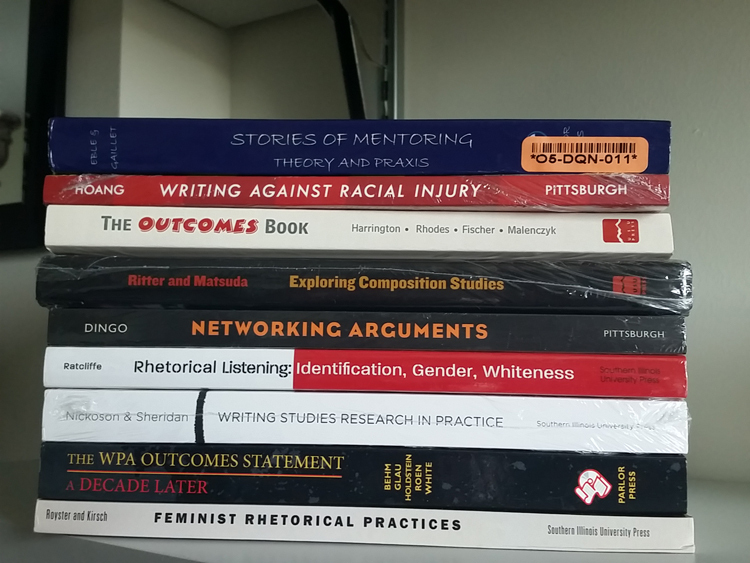 By considering how these figures are related we can explore connections that are being made through them, connections between, for example, neoliberalism in higher education, a concern with safe spaces, and the struggle against sexual harassment. These connections are being made without being explicitly articulated. We need to make these connections explicit in order to challenge them. This is what “against students” is really about. How we think about students and how we talk about students reflect attitudes toward teaching. Teaching is only possible within the bounds of these attitudes. How, then, do we think about and talk about students? 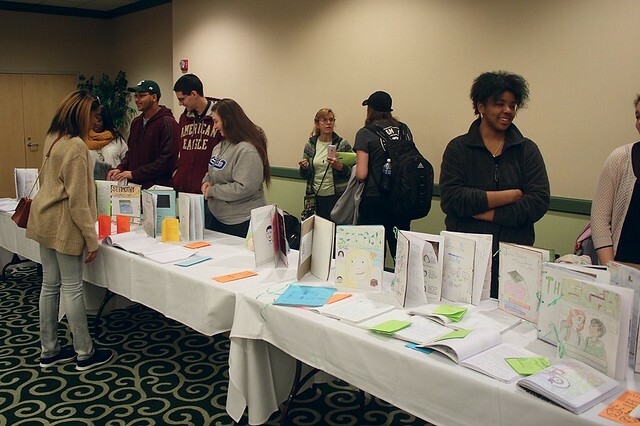 This winter’s Celebration of Student Writing is on Thursday, April 9, 2015, from 4-5:30 in the Grand Ballroom of the Student Center. The video posted here provides perspective on preparing for the event from two of the First-year Writing Program’s best instructors, Clare Sansburn and Amy McBain.